In some ways, timing is everything when it comes to video game releases. 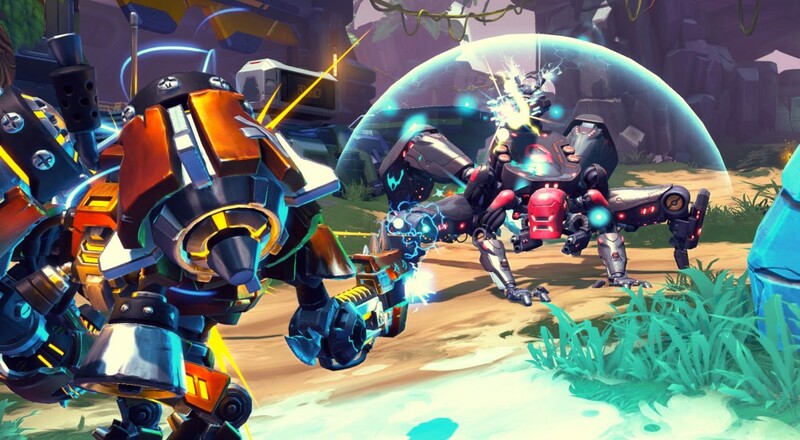 Battleborn arrived on the scene just a few weeks prior to Blizzard's Overwatch, which ended up being a far more popular entry in the realm of colorful team-based shooters. Gearbox and publisher 2K tried to build up a dedicated fan-base for the title through a series of updates, DLC offerings, new characters, and, eventually, making it free-to-play, and while it found some traction out there, it seems like it wasn't enough to keep members of the development team on-board. Per Randy, it sounds like pretty much everyone at Gearbox is now involved on "a highly anticipated project," which is likely Borderlands 3. Although I’m sad my time on Battleborn is coming to a close, I’m happy to announce that I will play a significant role on this highly anticipated but unannounced game, and I’m sure you’ll be hearing some from me again in the future regarding Gearbox games. Although development has ceased on the title, pending the release of the Fall Update, the servers "will be up and active for the foreseeable future." So take the time, if you will, to hop in, play a couple of co-op missions, and bid a fond farewell to a new IP that just never seemed to find its place in the pantheon of shooters.